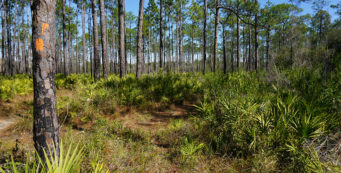 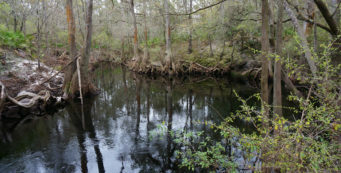 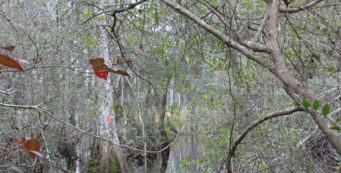 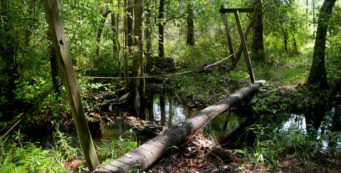 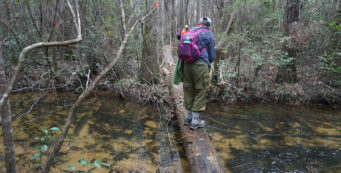 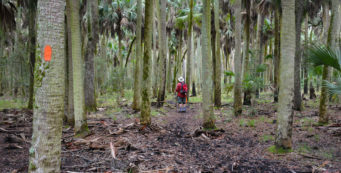 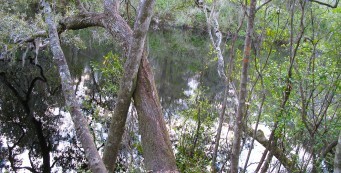 Hikes near Sopchoppy | Florida Hikes! 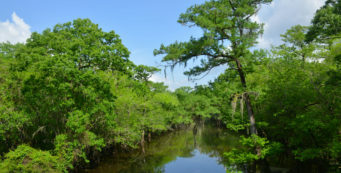 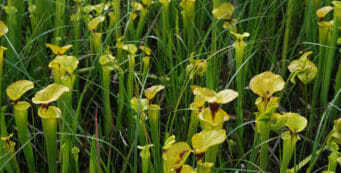 Sitting on the southern edge of the Apalachicola National Forest along its namesake river, Sopchoppy is a quirky small town surrounded by public lands and parks. 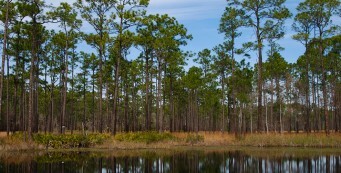 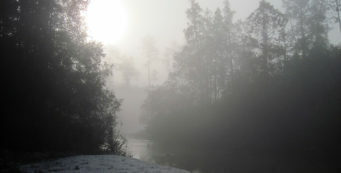 Although the only lodgings in town are campgrounds, it’s a resupply stop for the Florida Trail and a fun place to visit. 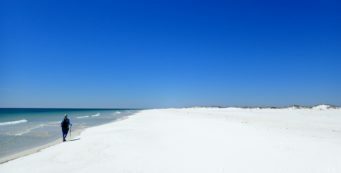 Bald Point Beach Walk- Where Ochlockonee Bay meets the Gulf, Bald Point State Park protects the tip of the peninsula. 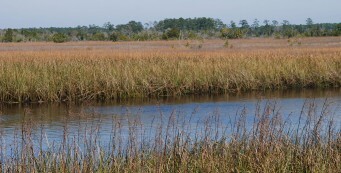 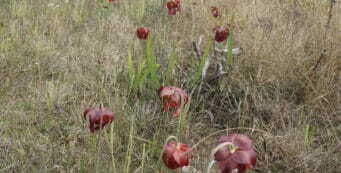 Off the beaten track, it’s a quiet place, perfect for a seaside stroll with a bit of estuarine exploration. 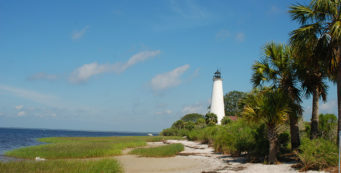 Bald Point State Park- Where Ochlockonee Bay meets the Gulf of Mexico along the Forgotten Coast, quiet Bald Point State Park protects the tip of the peninsula, providing beaches to roam and estuaries and uplands to explore.